Creating Generational Impact Through Proven Strategies In Real Estate, Business, Estate Planning and Elder Law. The risks are evident when dealing with the public at large in your business, but do you know how to minimize your downsides? Are you looking to preserve the assets your parents have created, but don’t know which strategies to utilize? Are you looking to use advanced tools to handle commercial real estate to generate supplemental income? 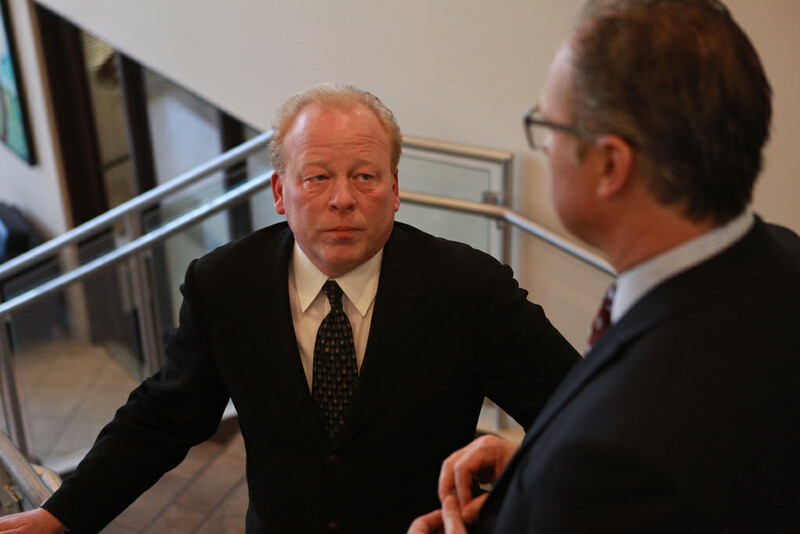 These are the questions the attorneys at Jeff Jinks Law hear every day. 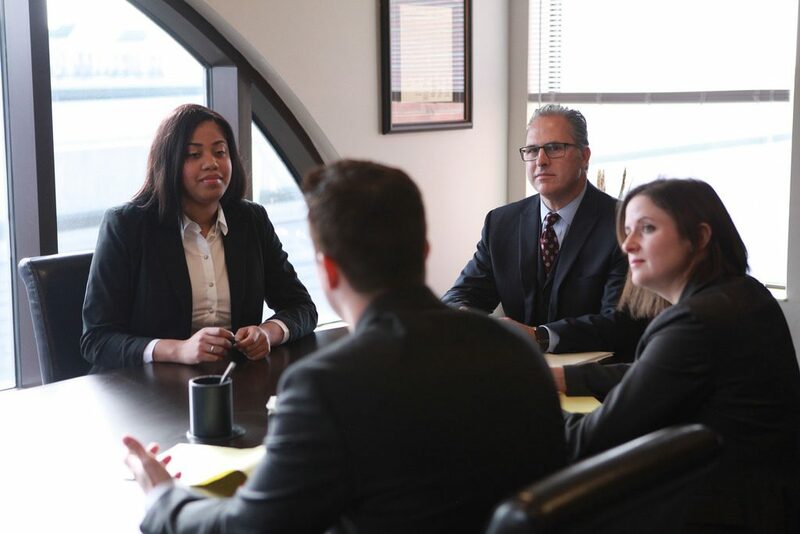 At Jeff Jinks Law, our legal team is honored to stand up for your business, estate planning and real estate through the focuses we practice in Indianapolis. 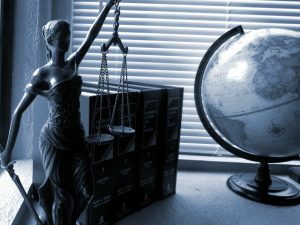 During our time as a law firm, we have remained heavy advocates for creating bespoke solutions that most other attorneys don’t realize exist, and generate far better outcomes in terms of maximizing income, minimizing taxes and risk, as well as mitigating other concerns both financially and mentally. With every client interaction, we go above and beyond in our efforts to seek the positive outcomes. Superior Approach Coupled With Experienced Indianapolis Real Estate Law & Business Law Attorneys. 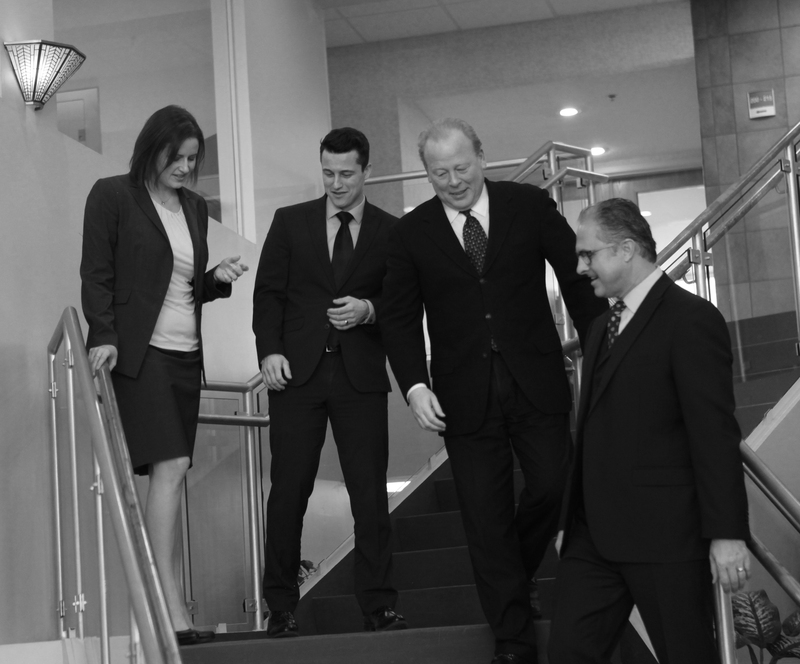 Our esteemed staff of attorneys have a comprehensive and customized approach when it comes to your particular situation. 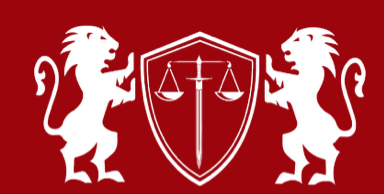 As we get to know you as a client, we uncover areas that are generally overlooked by many other attorneys in Indiana as well as nationally in the fields of real estate, business law, and estate planning.  Please review our attorney’s extensive backgrounds to see how Jeff Jinks Law can assist you today. Both business and real estate have their unique opportunities, threats, and challenges that can either enhance or inhibit the growth of your firm. 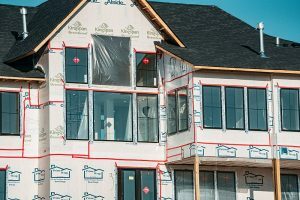 Individual properties need things such as property management, leasing for maxing out cash flow from occupants, looking into tax matters, zoning, variances, and contracts as well as creating suitable financing for equity partners and lenders. So where do you go to get all the advice and more? Let’s start with some fundamental issues that will guide you on your way through our practice areas. What Laws Rule Contract Laws Over The Sale of Goods? Depending on the state, the Uniform Commercial Code (UCC) provides the rules and regulations surrounding all aspects of sales contracts including formation, performance, modification and available avenues in case of a breach of contract. In Indiana for secured transactions, Article 9 is used. Depending on what your looking to accomplish, we can provide simple answers to your questions before your consultation. LET'S DISCUSS YOUR SPECIFIC NEEDS TODAY! Since our firm’s founder and owner, Jeffrey Jinks, started practicing law in 1993, our Indiana Real Estate and Business Law attorneys have served countless individual and institutional clients through a variety of estate planning, business, and real estate law issues.